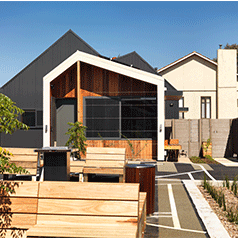 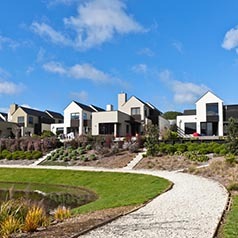 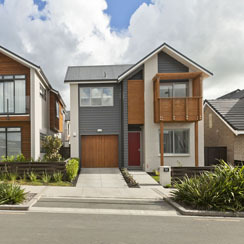 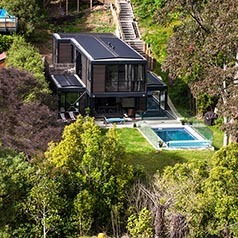 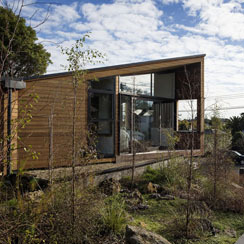 An attractive Auckland will have houses that are well designed and respond to their site and neighbourhood context. 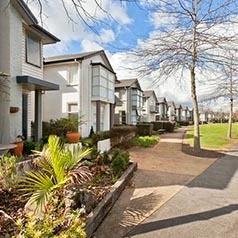 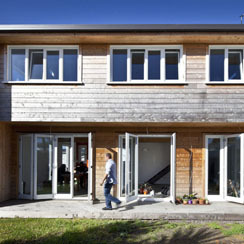 Auckland’s housing design is characterised by its diversity, both within streets and between neighbourhoods. 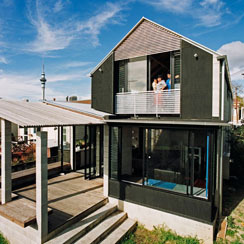 It is a strong visual expression of the city’s evolution from a colonial port town to an international city. 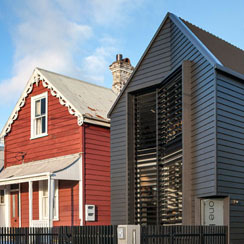 This historic variety of housing styles means no single style typifies the ‘Auckland home’. 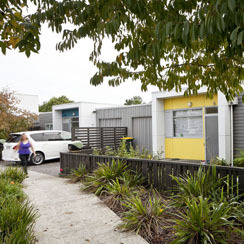 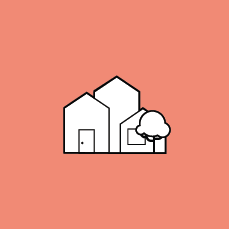 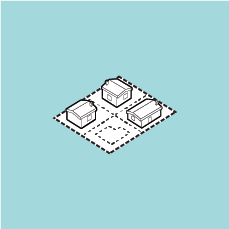 Despite this, there are some key design principles that underlie good housing design. 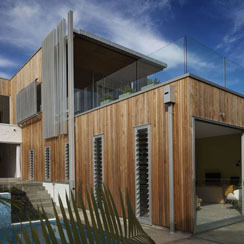 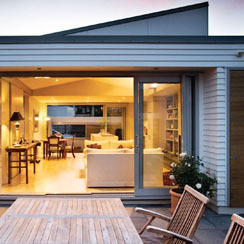 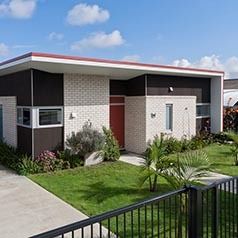 A well-designed home respects these principles, whilst drawing on the history and character of the surrounding neighbourhood to create a unique building that fits within its local context. 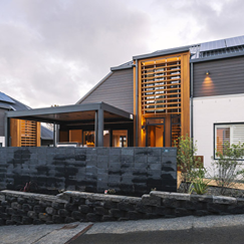 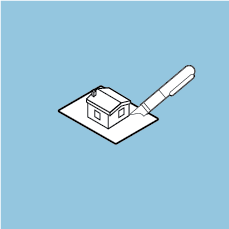 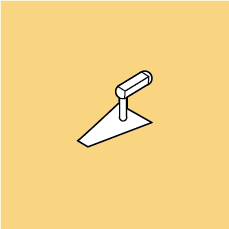 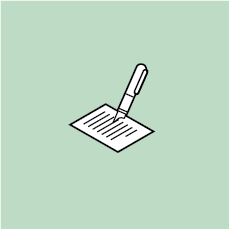 This section covers the elements that should be considered when designing a detached home, including form and appearance, functionality and sustainability.